Roll these wheels along a surface to easily measure long distances. For rough, outdoor surfaces, choose a larger wheel for the most accurate measurements. 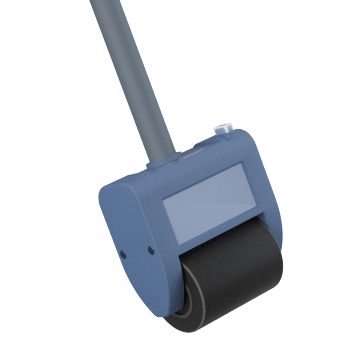 Use these small measuring wheels for indoor measurements on smooth surfaces. They are compact for portability. 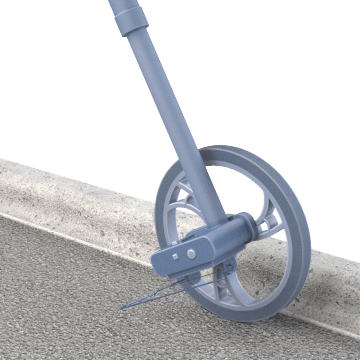 These medium-sized measuring wheels are suitable for man-made outdoor surfaces such as roads and concrete pavements. 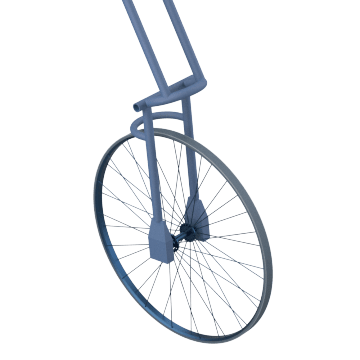 They have a larger wheel and a longer measuring range than indoor measuring wheels. 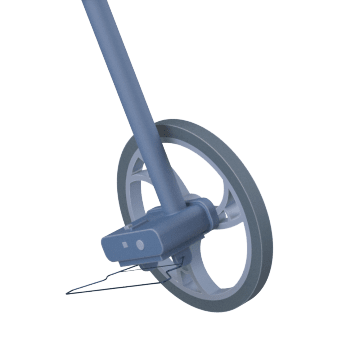 With the largest wheel and longest measurement range of the distance measuring wheels, these wheels are ideal for measuring agricultural areas over rough terrain such as bumps, small holes, and other types of uneven land.